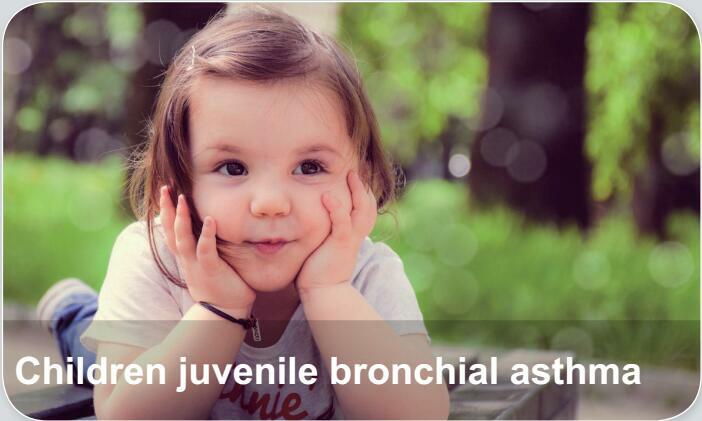 Children bronchial asthma is a common disease of respiration tract in children. Bronchial (asthma for short) is a common long-term inflammatory disease of the airways of the lungs. Symptoms include episodes of wheezing, coughing, chest tightness, and shortness of breath. These episodes may occur a few times a day or a few times per week.